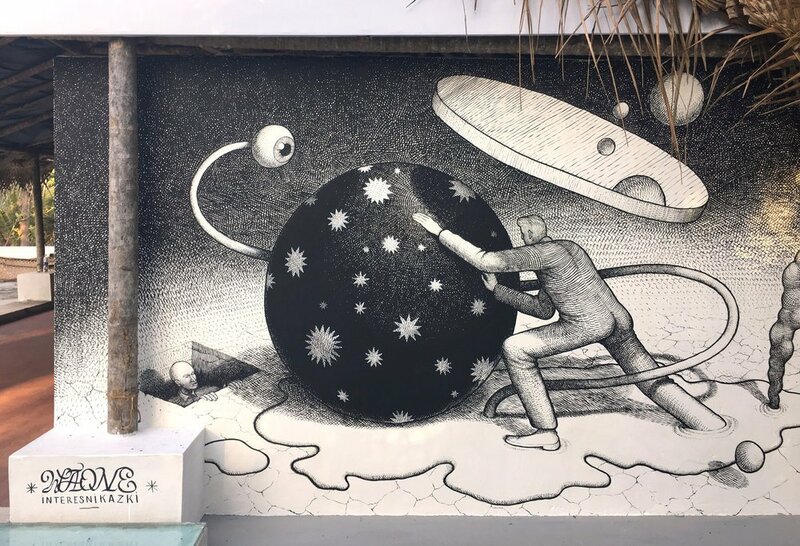 Sicily, Italy: new piece by italian street artist Salvo Ligama. 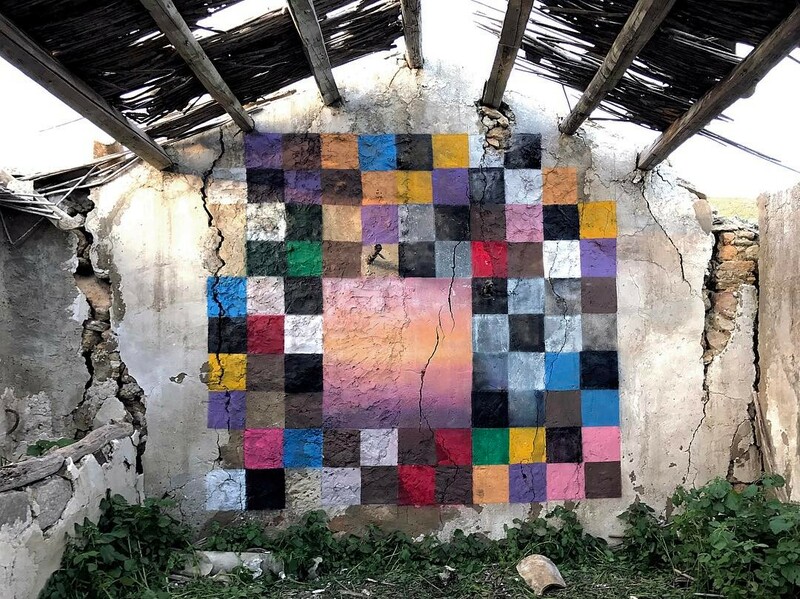 Varkala, India: new piece by Vladimir Manzhos aka WAONE (from Interesni Kazki duo). 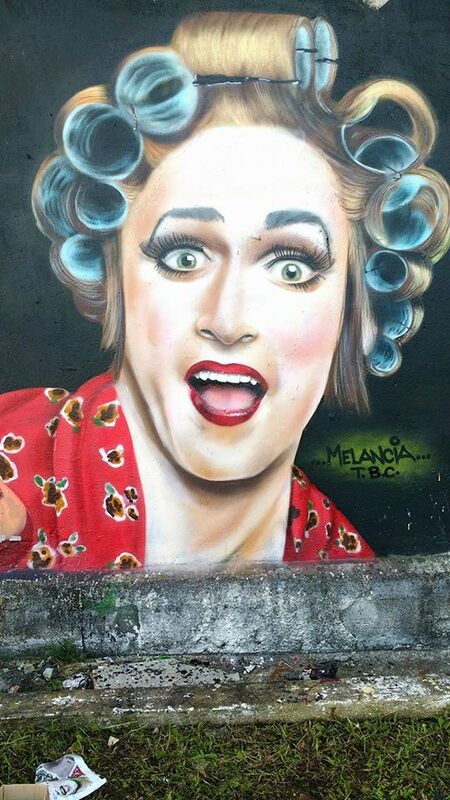 São Paulo, Brazil: new piece by Brazilian street artist Robson Melancia. Previous Il video della settimana [play ► 1] – No barriere architettoniche!